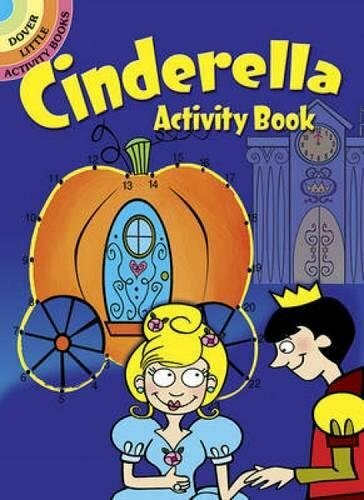 Children adore Cinderella's rags-to-riches adventure, and this inventive activity book adds fun new images and games to the classic story. Eighteen mazes, hidden pictures, cryptograms, and other puzzles recount the household drudge's transformation into a princess. The cute illustrations are perfect for coloring, and solutions appear at the end.